Home Knowledge Centre Blog Pay & Benefits Can an employer change pay dates? Whilst most companies have set dates for payment of wages these can become difficult to meet due to business changes such as where the credit date for a major customer has changed which is causing cash flow issues. 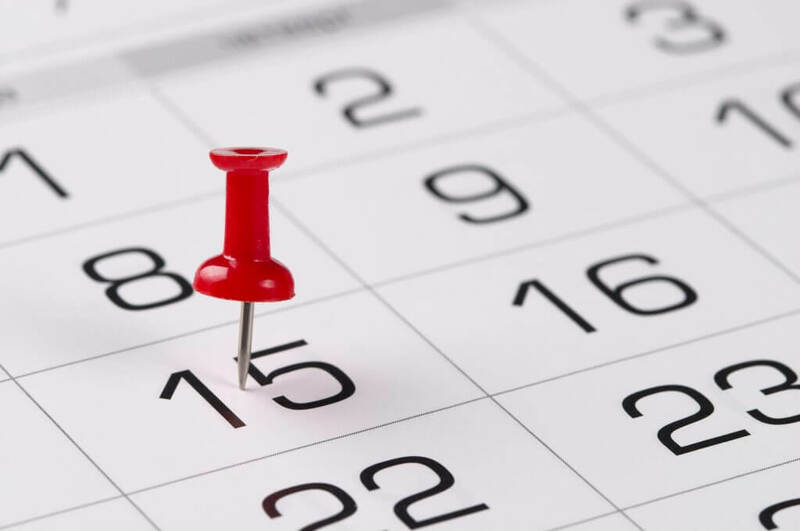 Dates or set days of pay are often outlined in the employee’s contract at the start of their employment meaning they become part of the terms and conditions of their employment therefore changing pay dates becomes an issue of making changes to the contractual terms and conditions. Employers cannot make changes to terms and conditions of employment without the employee’s agreement. Any unilateral change is likely to result in distrust within the employee-employer relationship and can also lead to claims for breach of contract or constructive dismissal where the employee resigns because of the change. Gaining the affected employees’ agreement is the easiest way to enforce the change in pay date. This will usually involve explaining to the employees the reason for the change, what will happen without the change and a consideration of offering the employee an incentive for the change. A helpful incentive for the employer to offer could be to provide help during any prolonged period without pay due to the change in date, for example, offering a company loan or prepayment of wages which can then be paid back at a low rate through their future wages. Any agreement to the change in pay date should be evidenced and signed by the employee. Failing to get agreement may mean that the employer has to carry out a consultation process with employees and should formulate a business case detailing the need for the change and the proposed effect. The number of affected employees will determine the process to be carried out. Employers should exercise caution if the reason for the change to pay dates is necessary as a result of employees with different pay dates transferring to the business under an arrangement caught by the Transfer of Undertakings (Protection of Employment) Regulations 2006 (‘TUPE’). The new employees’ existing terms and conditions, including the date of payment of wages, will transfer to the business intact and are protected from being changed simply to fit in with the existing staff. The pay term can be changed if there is an economic, technical or organisational reason for the change which results in a change in the workforce though this is a difficult test to satisfy.